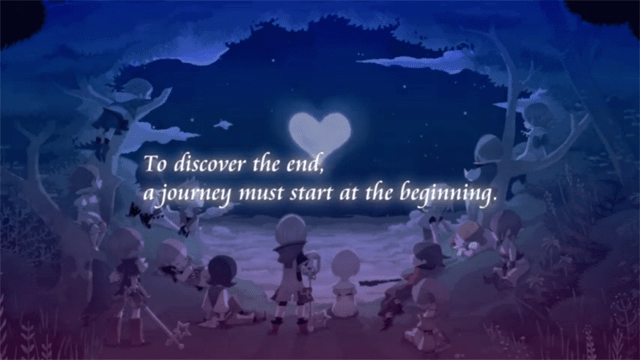 I may not be the biggest Kingdom Hearts fan on staff, but even I know it is a series well known for the vast departures it often takes with side stories for various portables. There have been numerous such side stories, many for Nintendo consoles, but that all changes today. See, today Square Enix announced Kingdom Hearts: Unchained Key at their E3 conference to mixed results. While mobile games don’t normally blow us out of the water at oprainfall, I have to admit there is a certain charm to the overall presentation of the game thus far. 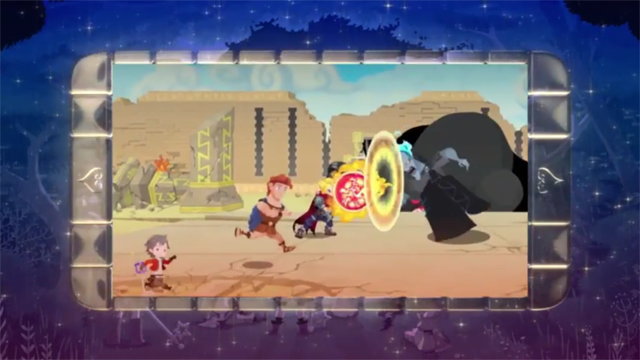 It features a mix of chibi sprites similar to those found in Theatrhythm, but mixes and matches those with classic representations of Disney characters such as Donald, Goofy and more. The trailer showed a hodge podge of cinematic Disney moments, and also showed off lots of running and slashing at foes. Battle looks to be a RTS affair rather than turn based, and seems very vibrant and fast paced. 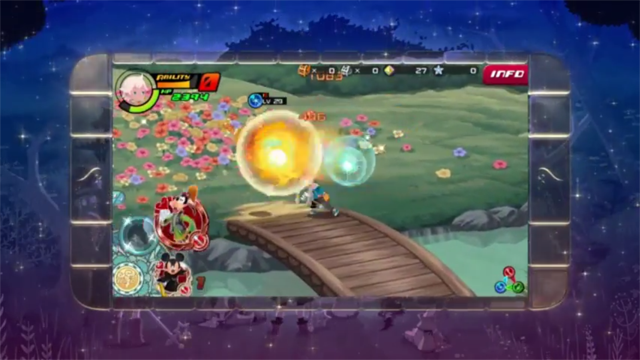 It looks as though you can summon your Disney allies to do special attacks, all of which are very colorful and impressive looking. 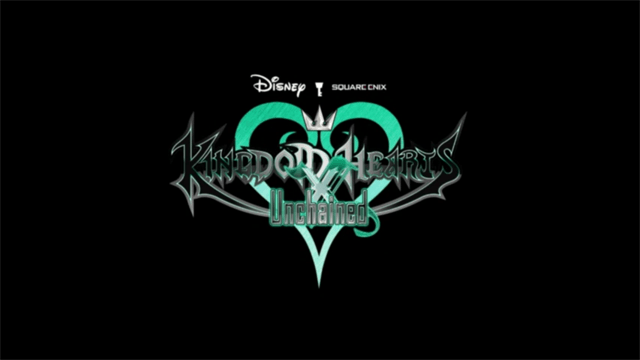 While I can’t say I’m a huge fan personally of mobile or Kingdom Hearts, Unchained Key looks like a fun jaunt for fans of the series who want to play on the go. The game is currently listed as in development for both iOS and Android.